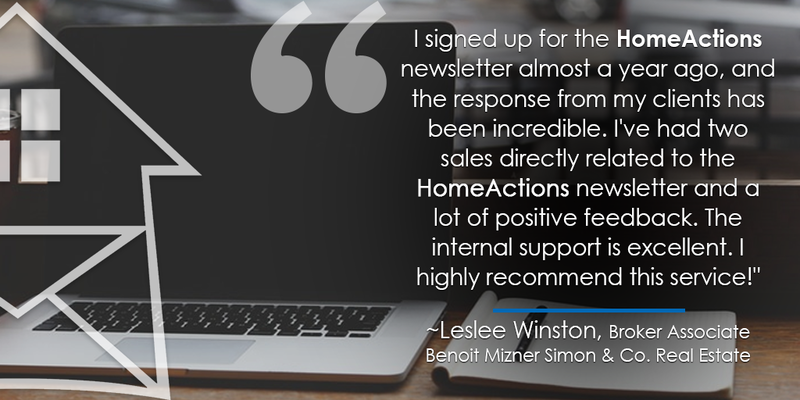 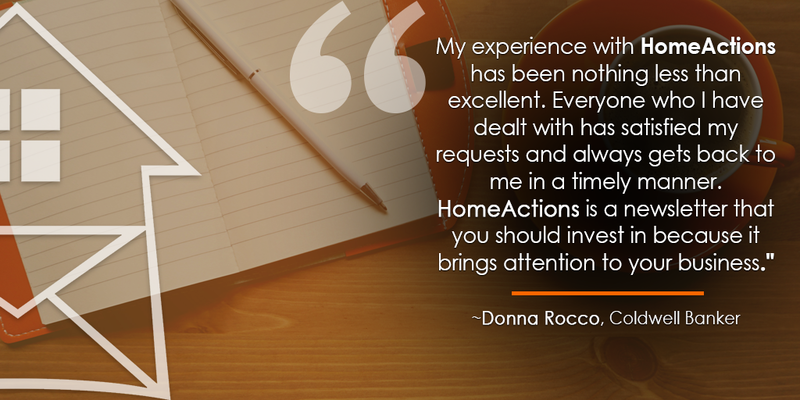 Some of our clients took a minute or two to sit down and describe their experiences with the HomeActions platform. 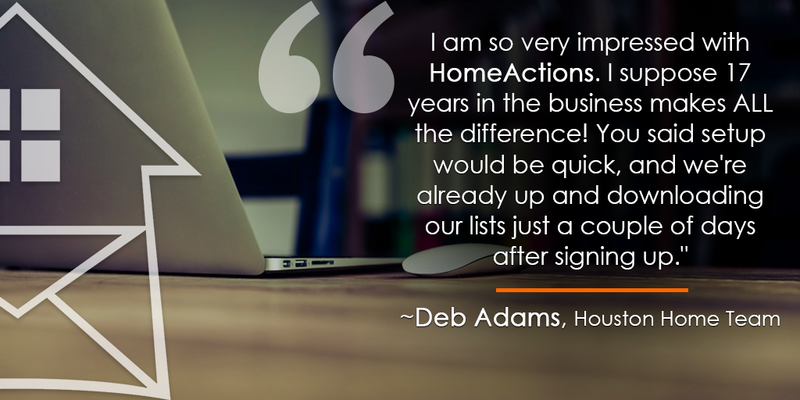 We think they put it in better words than we ever could. 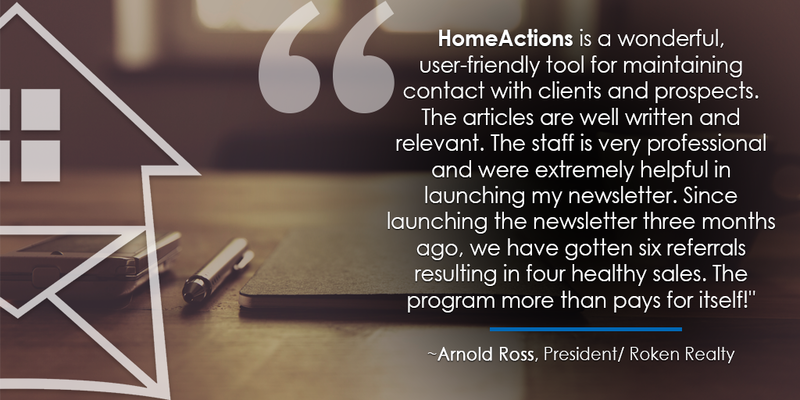 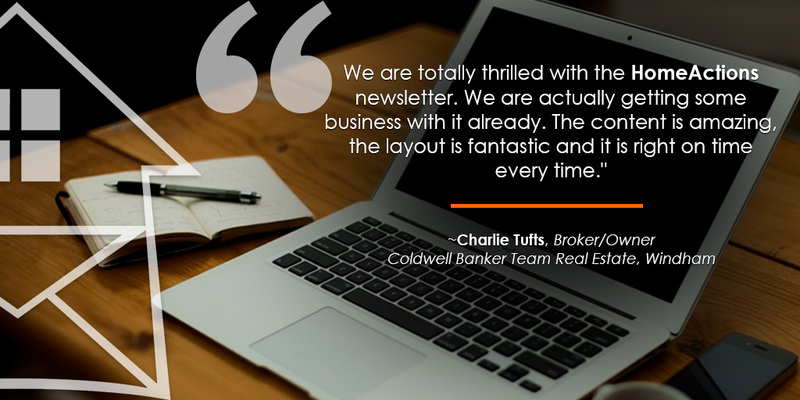 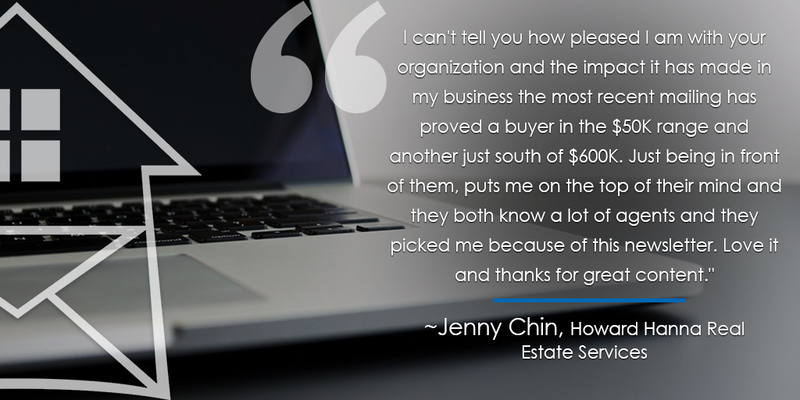 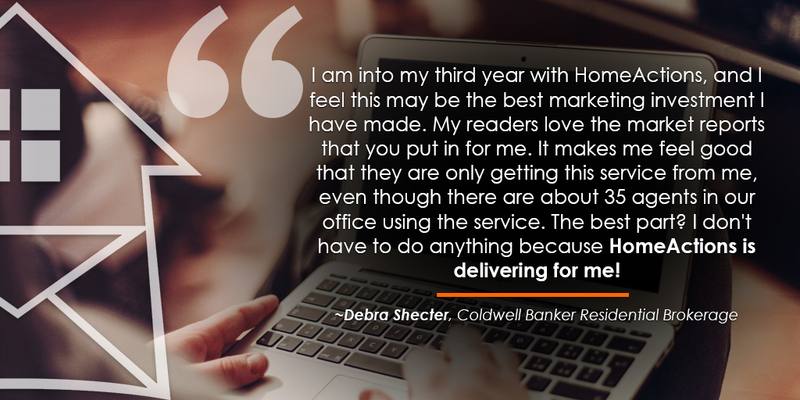 Watch these short videos to hear what people are saying about the simplicity, affordability and effectiveness of HomeActions digital marketing solutions for real estate professionals. 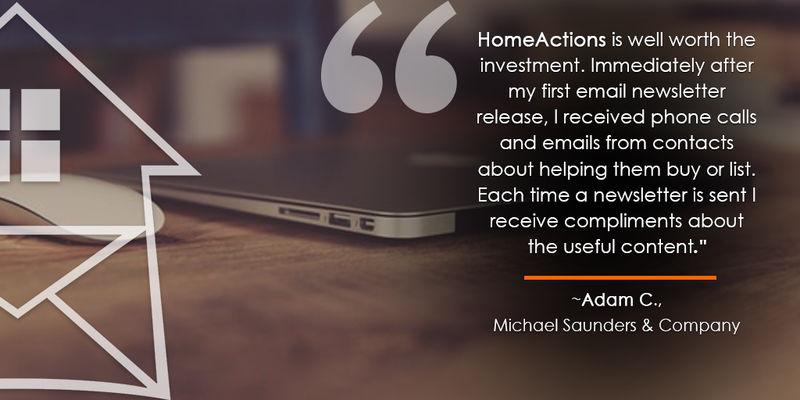 Our team helps you collect and upload contacts scattered across multiple email and social media platforms, including AOL, Comcast, Gmail, Outlook, Facebook, LinkedIn, and many other contact sources.